Dr. James K. Martin has been helping DFW families, friends and neighbors smile for decades. Using the finest materials, cutting-edge technology and education, our practice is uniquely positioned to achieve your every dental need. We’ve won several awards for the high-quality of care and service our practice provides patients. 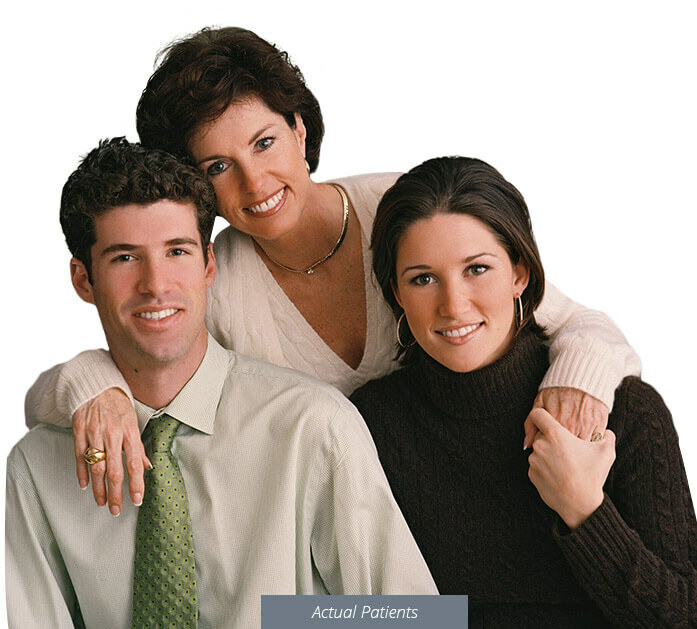 Our team has been here since the beginning, offering DFW great dental care for over 30 years. Patients always see Dr. Martin, and he personally monitors every detail of your treatment plan. Our office is designed with you in mind, and we offer several amenities to ensure your comfort. 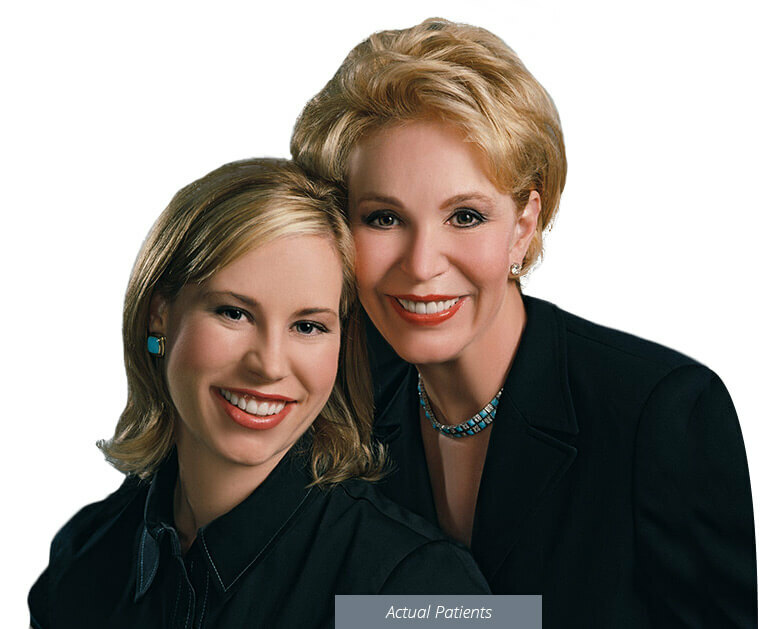 Dr. James K. Martin and our friendly team are devoted to creating breathtaking smiles for North Dallas residents. We can straighten teeth, cover imperfections, and put the glimmer back into your smile. 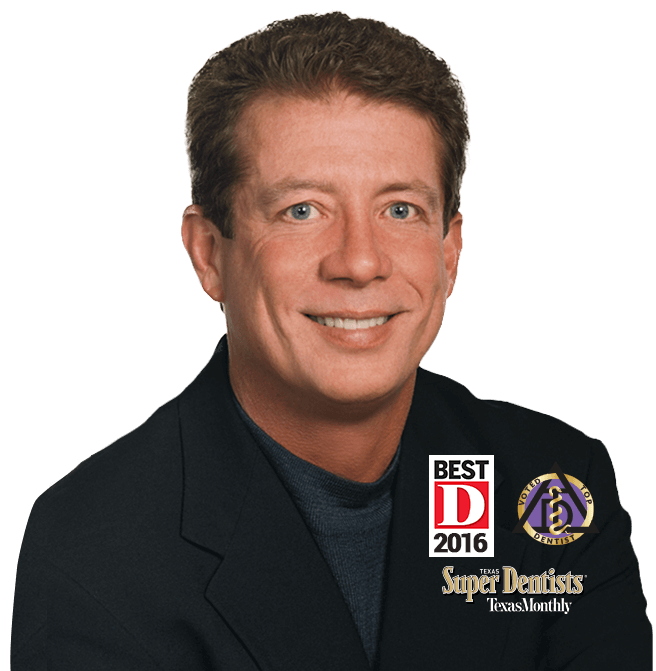 From general dental care to cosmetic dentistry enhancements to full reconstructions, Dr. Martin combines over 30 years of experience with a keen eye as he crafts strong, vibrant smiles. 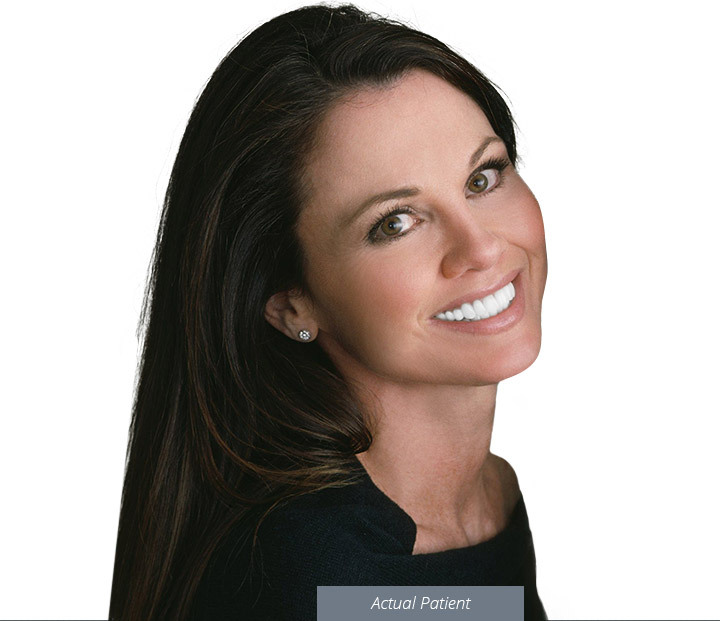 Don't wait another day to enjoy a more youthful appearance and to feel better than ever about your smile. Maintaining a healthy, beautiful smile is a lifelong job, and Dr. Martin would like to be your trusted partner throughout the years in this endeavor. Our North Dallas office sees patients of all ages, and we’d love to treat you and all your loved ones with in-depth examinations, revitalizing cleanings, and preventive services that are all designed to identify and treat potential dental concerns at the earliest possible stages, saving you from more serious damage and cost down the road. Dental crowns are a vital solution to many serious dental problems, including injuries, advanced decay, cosmetic flaws, and more. 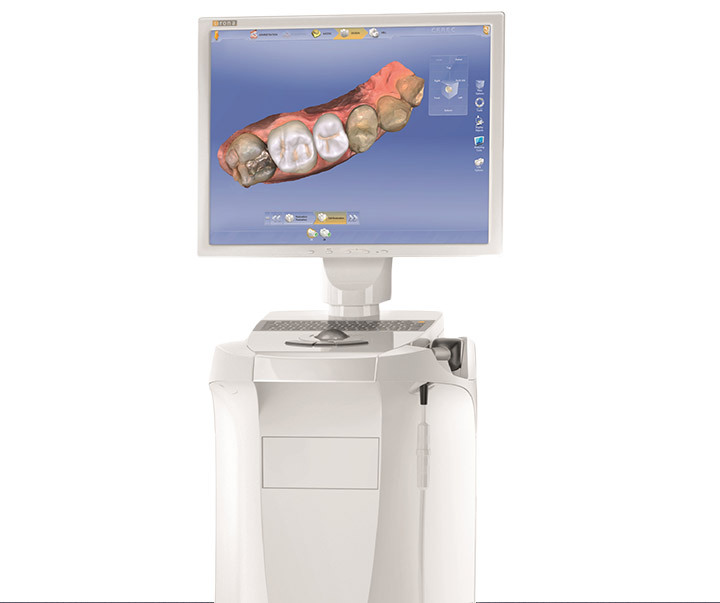 Thankfully, Dr. Martin has invested in state-of-the-art CEREC technology that simplifies this process to make things as convenient as possible for you, without sacrificing any of the quality you deserve. With a custom-made crown, you can be assured that you are receiving the finest quality materials that will last a lifetime. Even perfectly healthy teeth can fall victim to frustrating cosmetic imperfections like dental stains, chips, cracks, gaps, and more over time. 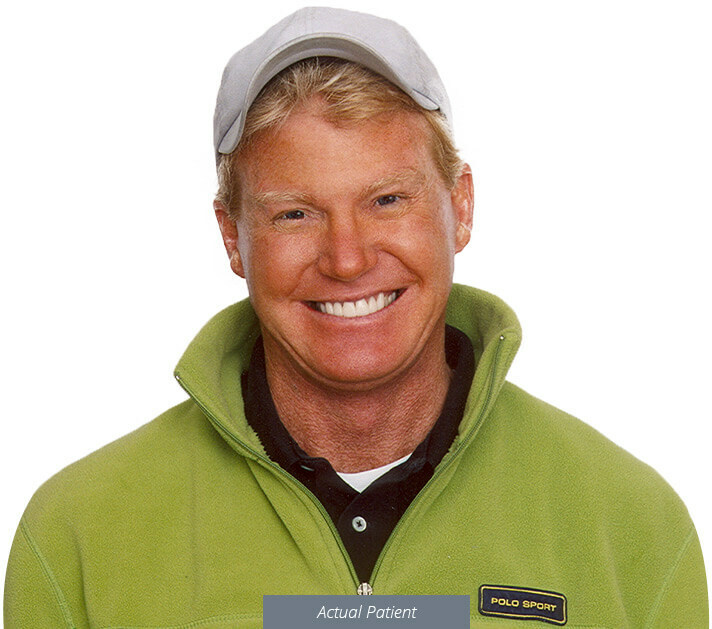 Instead of having to undergo multiple procedures to correct these issues, patients may find that a custom-made porcelain veneer or Lumineer® can create the dazzling transformation they’re looking for all at once! These wafer-thin restorations are designed to cover the front surface of certain teeth, providing a new, flawless appearance you can show off proudly. Traditional braces don’t always have to be the answer to treating misaligned teeth and significant oral gaps. Instead, image-conscious teenagers and professional adults in need of a subtler solution are welcome to visit Dentistry by Design here in North Dallas for quality Invisalign treatment. Instead of wires and brackets, Invisalign relies on the use of clear, custom aligners that blend right in with the look of your natural smile when worn, creating improvements as you keep smiling confidently. Dental care shouldn’t have to be an unsettling experience, but many patients still struggle with feelings of anxiety or fear when faced with upcoming treatment. That’s why Dr. James Martin offers calming sedation dentistry techniques that can help you feel genuinely at ease throughout your appointment. Several options are available depending on the severity of your condition, including nitrous oxide (“laughing gas”), oral conscious sedation, and IV sedation. Need help paying for your dental work? Our practice has partnered with CareCredit to offer patients affordable monthly payment plans with low to no interest.